No community restrictions! 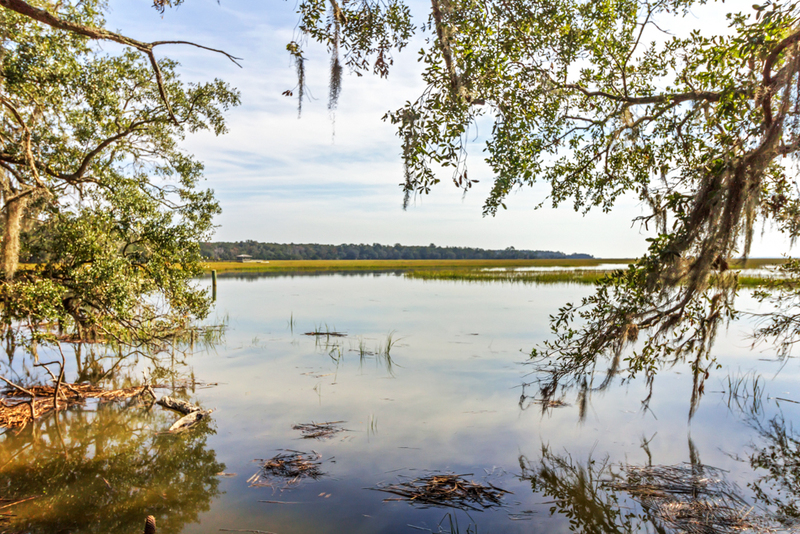 Build your waterfront dream home on this scenic deepwater lot with picturesque sunsets and gorgeous mature trees draped with Spanish moss! Includes a 575/sqft converted garage apartment with 1 bedroom, 1 full bath, small bonus room, living room, and kitchenette. 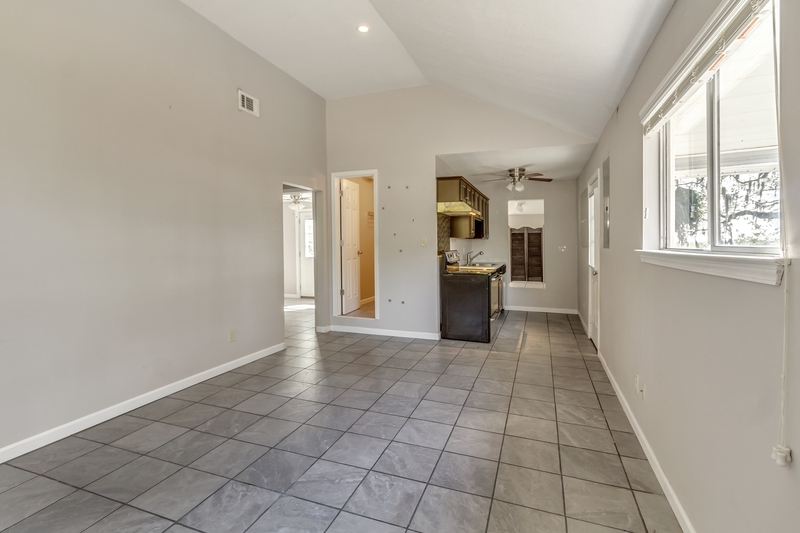 To view more information about 125 Fancy Hall Drive Richmond Hill, GA 31324, including pricing and pictures, click here!